seats 5 including 1 x driver & 4 x passengers. 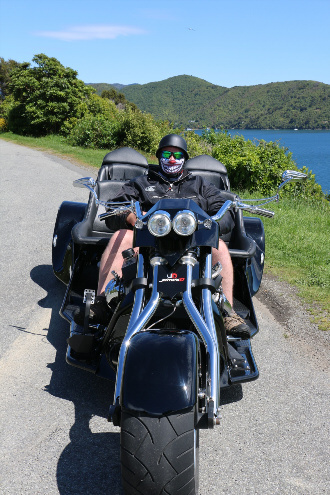 Available for hire in, Marlborough, New Zealand. 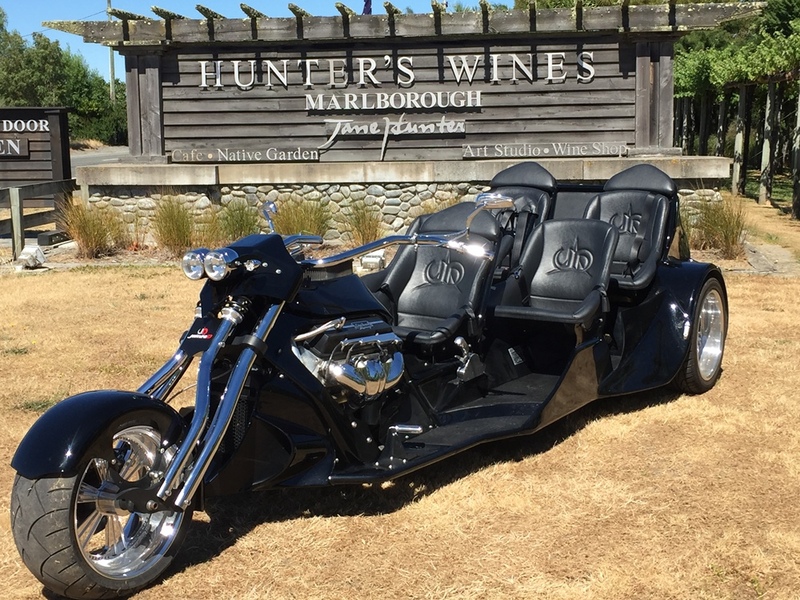 5.7 lt V8 Super trike, seats 5 including 1 x driver & 4 x passengers. Just sit back and enjoy the ride with experienced guides. So what are you waiting for… book now! 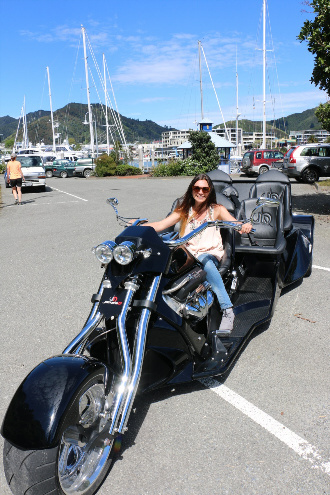 Wineries and Custom Tours Full Trike Hire $300 per hour this includes up to 4 people free face masks included. Full day Tours are available discounted rates will apply. No Helmets required.Seat belts must be worn.